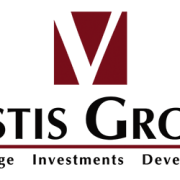 (Phoenix – July 11, 2017) – Vestis Group, a multifamily brokerage and investment firm, is pleased to announce the sale of MODE @ 22nd Street Apartments, an 11-unit apartment community located at 4120 North 22nd Street, in the Biltmore-area of East Phoenix for $1,980,000 or $180,000 per unit. 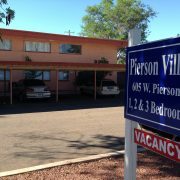 The Phoenix based Vestis Group multifamily brokerage team of Natan Jacobs, Chad Barber and Matt Morrell negotiated the transaction on behalf of the seller, MODE Apartments+Homes from Phoenix, Arizona and the buyer, a private investor from Phoenix, Arizona. 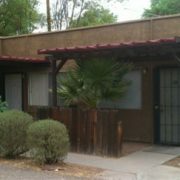 Vestis Group completed the sale of MODE @ 22nd Street Apartments, an 11-unit multifamily community, located at 4120 N 22nd Street in the Biltmore-area of East Phoenix for $1,980,000 or $180,000 per unit. MODE @ 22nd Street, aka 22nd Street Apartments, is a modern, one and two story, multifamily community, located in the Biltmore-area of Phoenix, near Phoenix Children’s Hospital, Arizona Heart Hospital, and shops and popular eateries such as Binkley’s, Whole Foods, Trader Joe’s, Grassroots Kitchen & Tap, Pizzeria Bianco, Snooze, Sage Kitchen and The Parlor. 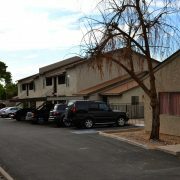 The property is located in Phoenix’s Biltmore Area, east of the SR-51 Piestewa Freeway, west of 24th Street, just north of Indian School Road, along 21st Street, allowing easy access to The Shops at Town & Country, Biltmore Fashion Park, the Camelback Corridor and the Grand Canal, which many people utilize for recreation, including running and biking. 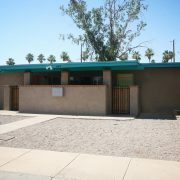 The property is located less than a half mile from State Route 51 (Piestewa Freeway) which connects to Interstate 10 (Maricopa Freeway), Loop 202 (Red Mountain Freeway), providing easy access to Downtown Phoenix, Sky Harbor International Airport, Tempe, Scottsdale, the southeast and southwest Valleys. 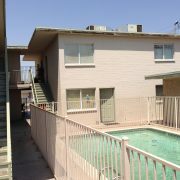 MODE @ 22nd Street offers style and convenience while raising the bar for urban apartment living in central Phoenix. 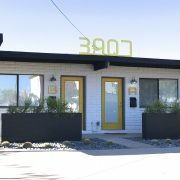 Developed in 1986, the subject property was fully renovated in 2016, using high-end finishes and updating with modern contemporary design. 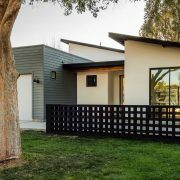 The unit mix is comprised of ten (10) 2-bedroom / 2-bathroom units of approximately 952 square feet and one (1) 3-bedroom / 2-bathroom single family home of approximately 1,713 square feet.